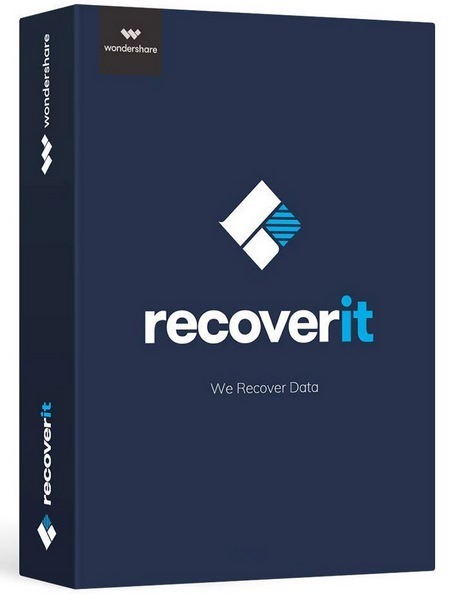 Recoverit recover your deleted, lost data with high recovery rate. Data recovery is easier, faster, and more reliable than ever before. Supports more than 550 data formats, including almost all images, documents, multimedia files, emails, archives, etc. Supports full data recovery for all devices with NTFS, FAT16, FAT32, HFS+, APFS, etc. Faster scan speed driven by a powerful built-in Data-Analyzer Engine. Advanced Deep-Scan algorithm goes deeper into the data structure and brings a record-high data recovery rate of more than 96%. Supports lost data recovery from formatted hard drives, raw hard drives, lost or resized partitions. Able to recover deleted, lost data from computer crash or virus attacks with bootable media solution.